Ac maintenance and a media filter. Lennox pulse not powered , loose connections. Replace pressure switches and intake pipe. 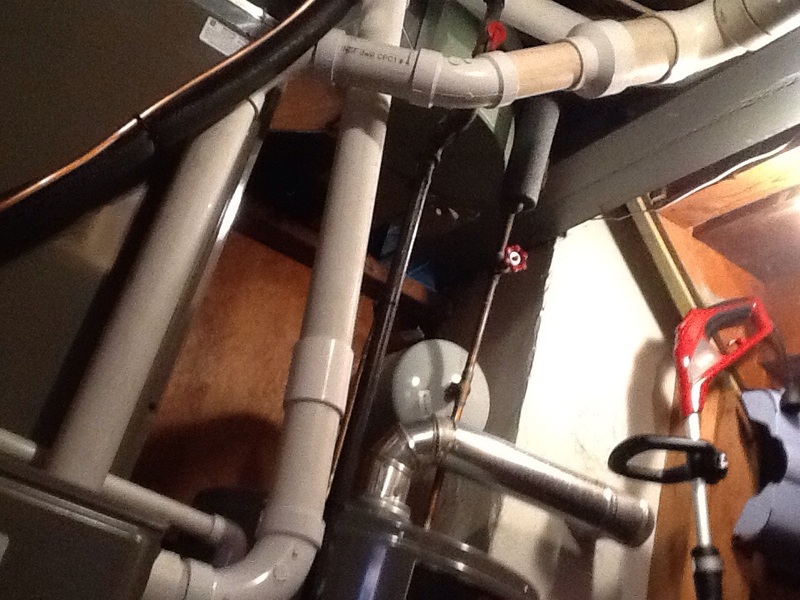 Recalculate flue pipe , reattach shortened configuration ,replace pressure switches. Your home is essentially a series of interconnected systems, all of which contribute to provide shelter, comfort and modern conveniences to you and your family. In addition to the plumbing and electricity, there are three systems that stand as the most important: your heating, your air conditioning and your indoor air quality products. All of them form a bulwark against the extremes of our Verona, PA weather: from the heat and humidity of summer to the freezing cold winter. You need those systems installed properly to let them do their jobs, and when trouble arises, you need to trust in a repair service that’s going to address them the right way. That’s where we come in. At Boehmer Heating & Cooling, we know that local residents use a wide variety of heating, air conditioning and indoor air quality systems, and we are fully trained to handle any issue that might come up. That starts with installation and replacement services and continues throughout the life of your system, including regular maintenance calls and repairs when necessary. Don’t trust your household comfort to just anyone. Give us a call today and let us show you what we can do! Contact Boehmer Heating & Cooling for heating, air conditioning and indoor air quality services in Verona, PA.
Do You Need a Heater or Heating Services in Verona, PA? If you’ve noticed that your heater isn’t performing as well as it should, or if problems like strange noises or low air flow are affecting it, then the trained experts at Boehmer Heating & Cooling can take a look. If you need a new heater, then we have the skills you need to perform an installation with confidence and pride. If a repair job is called for, or even if you just need your heating system serviced before our cold Verona, PA winters kick in, then our staff can handle all aspects of the operation with skill and precision. Heating repair issues tend to announce themselves before a catastrophic breakdown occurs, and the faster you can pick up on them, the more quickly you can summon a trained technician to perform the repairs. Any fluctuations in service – higher bills, lower air flow, strange noises, even cold spots in your home – could be a sign that something is wrong with your heater. The moment you detect a problem, turn the heater off and call for assistance. 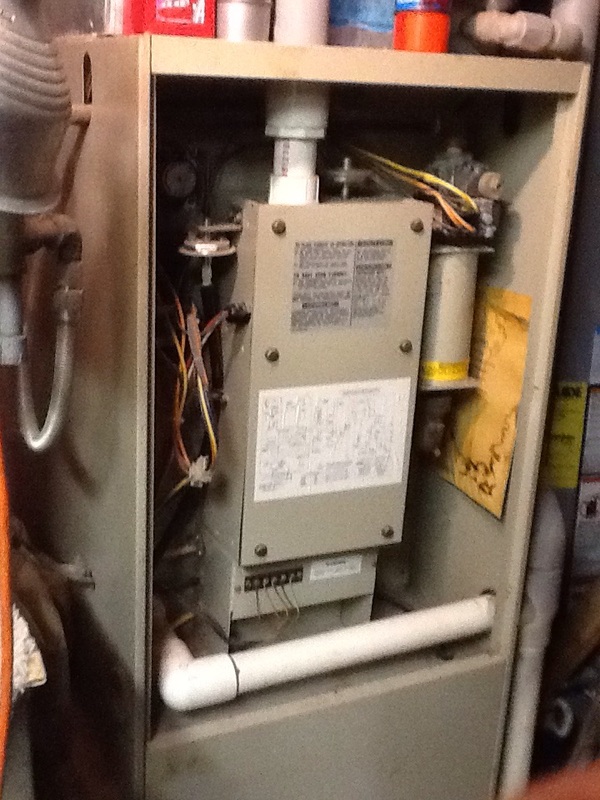 A forced–air furnace is a reliable piece of heating technology that can last you for many years if properly installed. In Verona, PA, it’s a good idea to install a new heater or replace an old one in the off season, when the snow isn’t falling and you can plan for the features you might need. 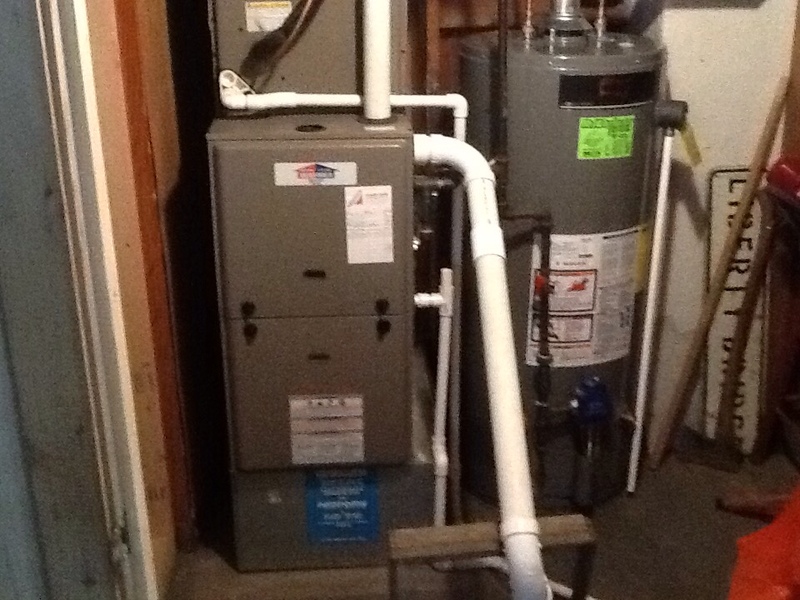 Once you’ve had your system installed, you need the right service to offer repairs and maintenance. That way, it can continue to serve you for many winters to come. Heat pumps cycle refrigerant through their system to cool the air much the way air conditioners do. But they can also reverse that cycle and provide heat for your home in the winter the say way they provide cool air in the summer. That’s a real boon in our part of the world, provided you have the right service to install and service it. Do You Need an Air Conditioner or Air Conditioning Services in Verona, PA? Everyone needs air conditioning in Verona, PA. Our summers are just too hot and muggy to go without. But you also need a system that matches the size and needs of your home, and one that is going to perform day in and day out in the height of summer without an issue. At Boehmer Heating & Cooling, we cover every aspect of your air conditioning’s functionality, from installation to servicing and repair! If you need a new air conditioner or your existing one requires a tune–up, give us a call today! Quality installation means more than just making sure your new air conditioner is set up properly. It means evaluating the power levels required to adequately cool your home without being too powerful (which results in short cycling and can cause a lot of problems further down the line). It also means ensuring that your new system works in conjunction with your existing heating and indoor air quality systems. Boehmer Heating & Cooling offers quality air conditioning installation services! You should never attempt to conduct air conditioning repair yourself. Refrigerant is a dangerous chemical and the symptoms of trouble often display subtle sings that require a trained technician to pinpoint. Instead, call upon a quality repair service that knows the specifics of your particular system. That way, the problem gets solved the right way the first time, every time. One of the benefits of geothermal systems is that the bulk of their system lies underground, so repair calls are rare. But that depends on a quality installation, which means you should rely on a service that knows how to do the job right. Boehmer Heating & Cooling handles geothermal systems throughout Verona, PA, and can not only install them with pride, but will be on hand to keep them serviced and repaired anytime you need it! Give us a call today to find out more. Are You Interested in Improving Your Indoor Air Quality in Verona, PA? If you have a newborn infant in your home, an elderly family member with a lowered immune system, or anyone who suffers from asthma or similar maladies, then you should consider an indoor air quality device for your Verona, PA home. They can reduce the dust and pollen count, mitigate high or low humidity levels, and otherwise ensure that your indoor air is clean and fresh, keeping your family in good health at all times. Boehmer Heating & Cooling provides installation and servicing for a wide variety of IAQ products. Air cleaners and air purifiers serve to filter out dust and other contaminants in your Verona, PA home. With a first–rate installation from Boehmer Heating & Cooling, you can start enjoying fresher, healthier air from the moment you turn it on. And if your air purifier runs into trouble, we can repair it immediately, as well as setting up maintenance sessions to help prevent big problems from ever occurring. Ac maintenance and sold a complete system.